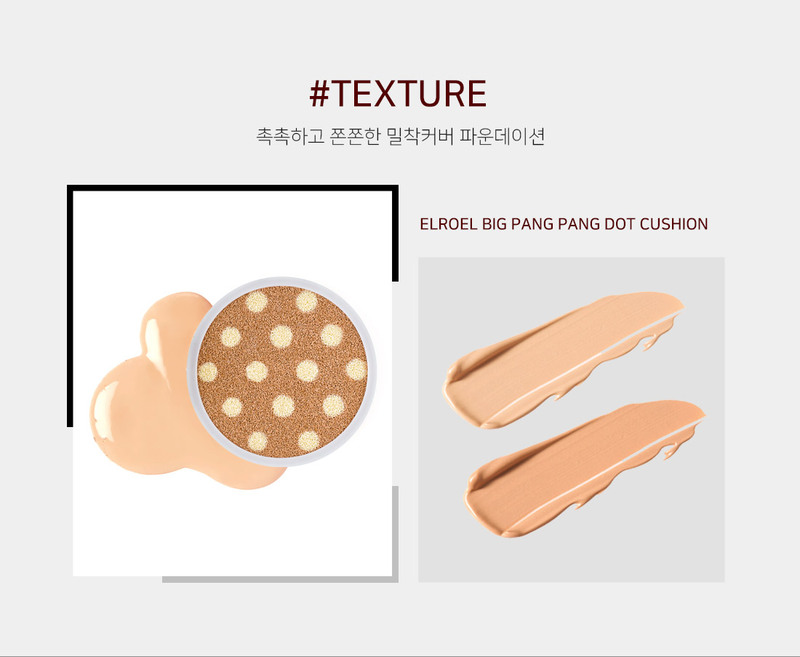 Radiant your Skin Care with the [ELROEL] Big Pang Pang Dot Cushion #23! 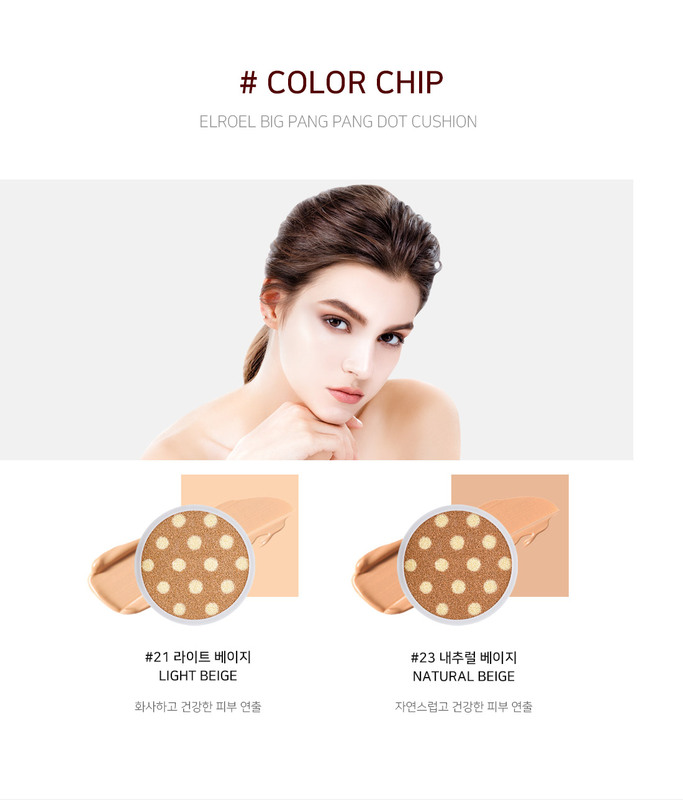 we aim to provide you best korean products to take good care of your skin, including Cosmetics, Face Makeup, Cushion. Hydra Cushion online. 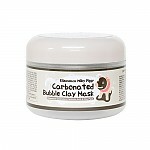 Formulated with Hippophaerhamnoides water and Vitamin components, it adds vitality to the skin. It contains 82% of royal jelly and essence ingredients, leaving the skin moist and shiny all day long. 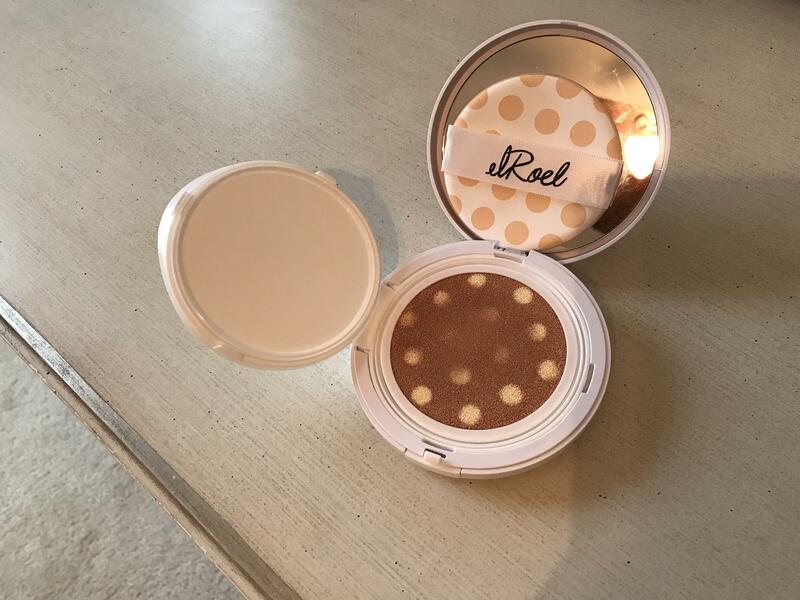 This is the best long-lasting cushion with 14 light yellow dots that make the skin luminescent and bright and beige base that covers blemishes. Apply an adequate amount evenly on the face. 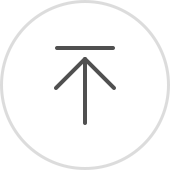 Is this color for tan skin? Nice cushion with light to medium coverage. It's a MASSIVE cushion and it covers a whole lot of face area real fast. It doesn't necessarily have the best maneuverability since the puff is so large, but it's got a lovely large mirror. I would recommend this if you have minimal skin issues since it doesn't cover much. It fades throughout the day but it reapplies well. Hmo…@gmail.com I like that cushion and mirror are big but no other advantage. I didn’t find it particularly hydrating. 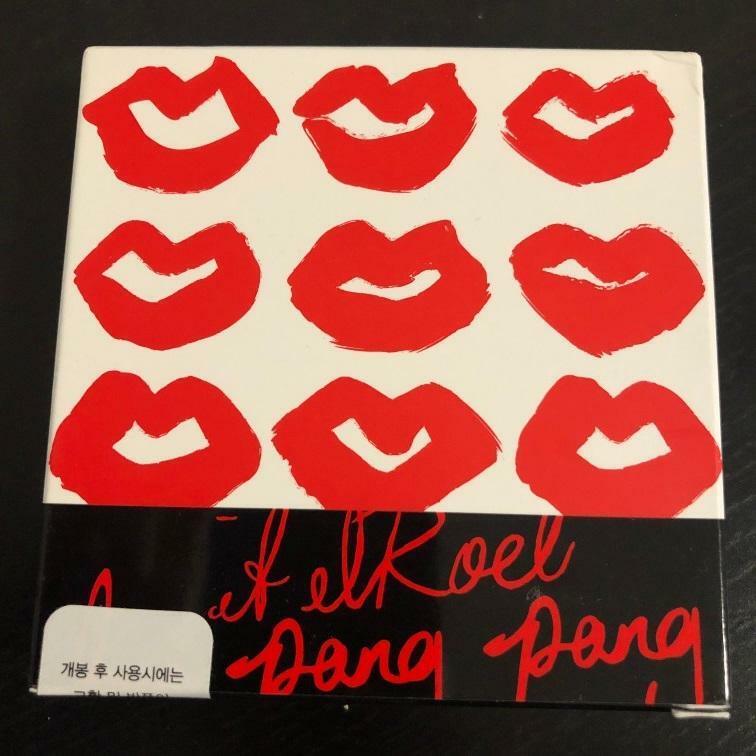 Would not repurchase even for the sale price. I understand it’s supposed to have 3 cushions condensed to 1 packaging but the sponge is never soaked with product even when I press down hard. I don’t get what the hype is about. I’ve used much cheaper ones that worked twice as good. Coverage is light to medium.